Linda Norgrove died tragically on 8 October during a rescue attempt by NATO forces some two weeks after her abduction by insurgents in Kunar province in Afghanistan. 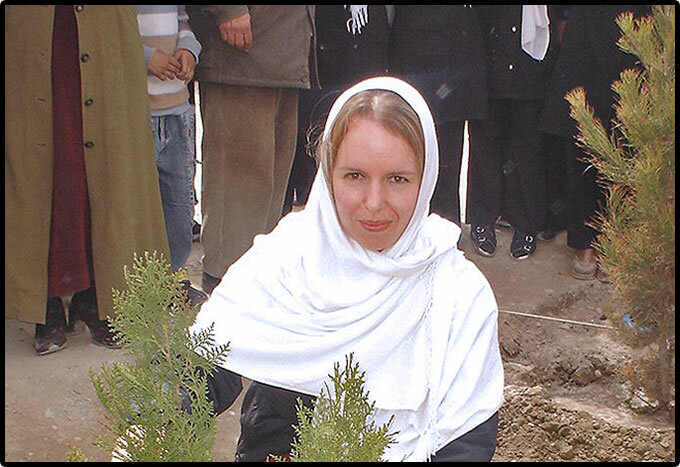 She worked for UNEP and the UN Office for Project Services (UNOPS) in Afghanistan from 2005 to 2008. She led the development of Afghanistan’s first plan of action for adaptation to the impacts of climate change, as well as an assessment of Afghanistan’s readiness to comply with its international obligations under relevant multilateral environmental agreements. She also laid the foundations for UNEP’s current community-based natural resource management and protected areas programmes in Afghanistan. She was a consummate professional, who excelled at everything she did. Her intelligence, her dedication, and her passion to do good work were immediately apparent to those around her. She was much loved by her national and international colleagues alike, who all recognized and respected her deep commitment to improving the lives of Afghan people. She was single-minded in her determination to succeed in this regard, notwithstanding the many obstacles to successful development work in Afghanistan. 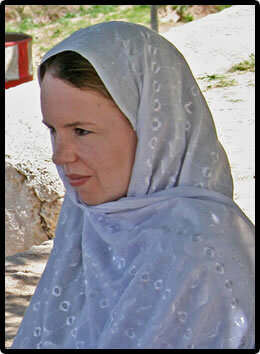 Linda made it her business to learn about Afghans – their history, their culture, their language. It is testament to her dedication in this regard that she spoke fluent Persian, and had started learning Pashto language. Given the comparatively conservative Afghan traditions, all appreciated her modesty and respect for the Afghan way of doing things. This was one of the key factors to her success. Professionalism aside, Linda was also a wonderful person. She was warm, thoughtful, patient, caring, considerate, kind, and engaging. Although often quite serious too, she also had us laughing out loud from time-to-time with her wry comments about life, especially during difficult times when we worked under stressful and challenging circumstances. Linda’s death is untimely and very, very tragic. But at least she had a rich and fulfilled life, and died doing what she loved the most. We deeply mourn the loss of our friend, colleague and mentor. She will always have a special place in the heart of all UNEP Afghanistan staff, and indeed all Afghans. Her contribution to the development of Afghanistan will never be forgotten.